Will and I have known each other sixteen years now. Sometimes I think back to that summer where we met in 2000, and try to pinpoint the qualities that he possessed that drew me to him and why I stuck around. He's a perfect Dad and husband, but I didn't know that then. It sounds silly when you write it out, but Will was and still is a very classy individual. Will thrives on planning for the future in a fiscally responsible way. He knows the difference between his wants and his needs and thinks about every purchase he makes. Sometimes, people who are known to be frugal in life are not given the true accolades they deserve. My husband is not cheap by any means. He likes quality. He buys very little, but when he does, it is usually very good quality and then he wears until he gets his money worth. He's not into fads and trends. He's timeless. He's classic. He's like a classic, luxury hotel resort in many ways. No wonder I love him and hotels so much. He does not buy a product just to buy a name. He does not care to impress anyone. He buys something because he likes the quality and believes in the quality the item possesses. If he buys something and it doesn't live up to his expectations, he will probably never buy the brand again. Will has needed a new wallet for quite awhile now. 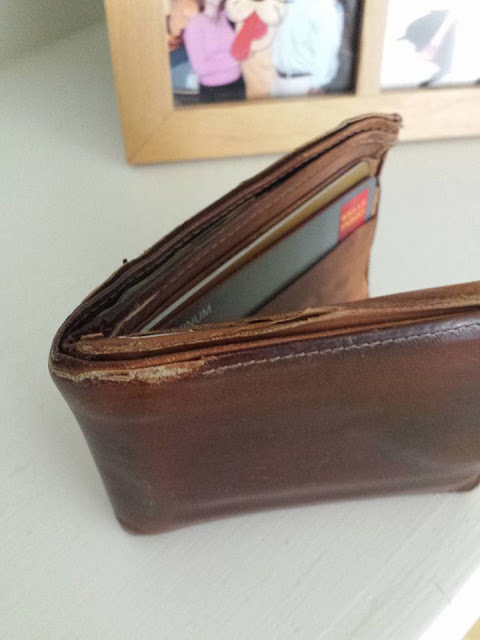 He has owned and used the same Hartmann wallet for the past twenty years. It's on his last leg. Seriously, the driver's license ID is about to pull away at the seam. 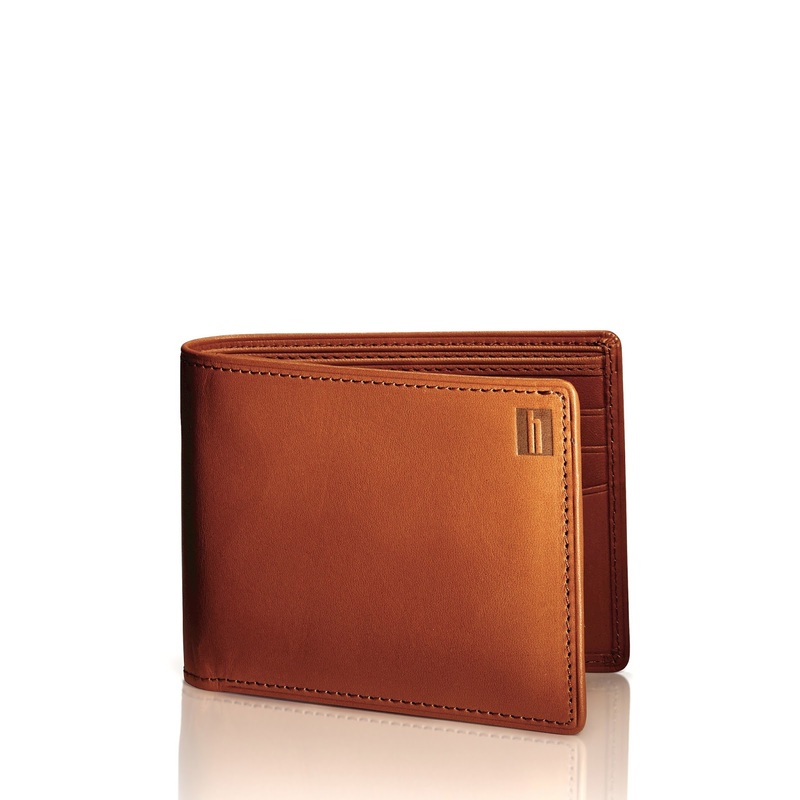 He has loved this wallet and the quality that Hartmann provides with its leather goods. Both he and I own Hartmann luggage and have been very happy with our purchases. This American-made company has been in business since 1877 and makes travel and leather accessories. 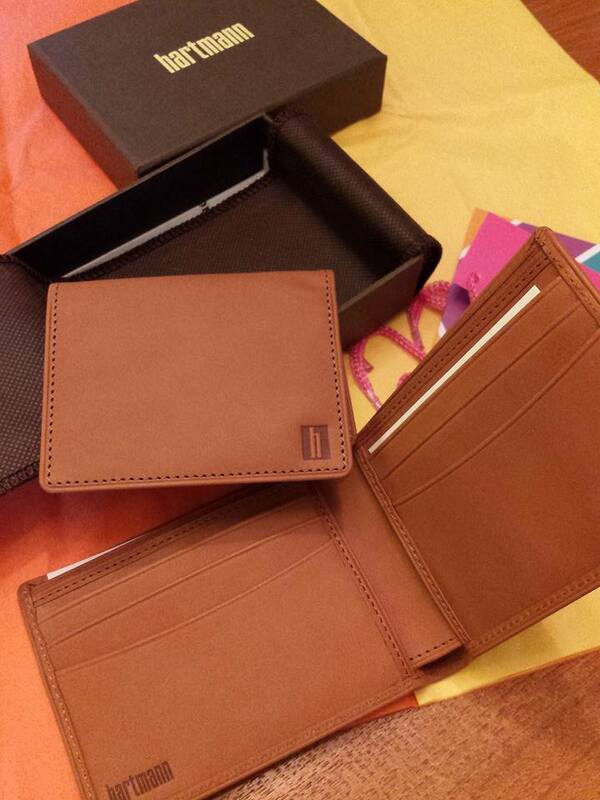 Will has been so pleased with his wallet that he knew that he wanted to get the exact same wallet. He just had not bought it yet. Priorities like summer camps, two trips to Asheville (You know me...it is not just run and up and drop off or pick-up. It's now a vacation with four nights at two different hotels) and probably a new air compressor on my Audi. The good news for Will is that he is getting this wallet as a Father's Day as a surprise. I was contacted by the company last week asking if I was working on any Father Day's stories. 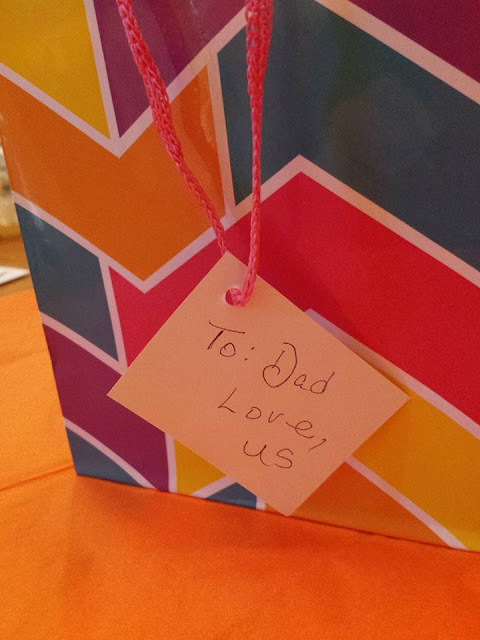 I told them his current wallet story and together, we decided this was a story to share. His brand new wallet is here courtesy of Hartmann. Even if I had not done this public story, he would have replaced his wallet with the same one. Will has been supportive of my blog, and quite honestly, I've spent a lot of time here in this space without a paycheck, dinner has been late on the table because of a deadline so I'm glad to be able to give him this gift instead of him buying it himself. I have put together a few other ideas for good gifts in addition to the wallet. You already know his wallet's back history. It retails for $185. 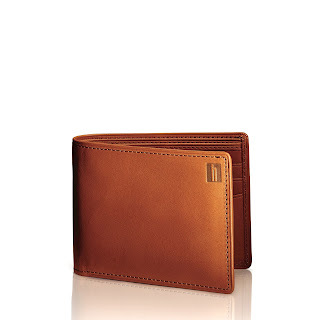 Will used his Hartmann wallet for twenty years. There is a good change on this model though. The ID section comes out so if you wanted to take your ID and a room key to the pool then that it all you would need to take. I think that is an upgrade that he will enjoy. 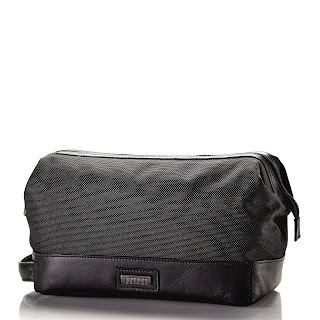 I also think the Hartmann travel kit would be nice for Dad. It retails for $135. If you wanted, you could fill it with some of the necessary items I've included on my list. My other gift idea for Dad is very practical and that is a good sunscreen. Whether he is playing golf, on the beach, or mowing the lawn, sunscreen is important. 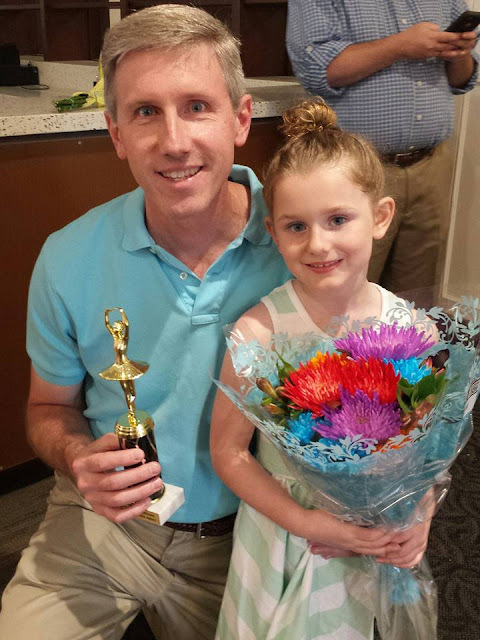 Will was diagnosed with melanoma last year and we caught it early, but sunscreen is at the top of our list. I've got Beautycounter sunscreen ready to go for our trip to the beach. 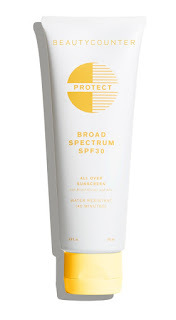 It's one of the best-rated sunscreens on the market according to the EWG database. I have both the lotion and stick packed for our annual beach trip with Will's family. If you have a Dad who uses a regular razor then Young Living's shaving cream is ultra luxe and conditions the skin. Made with pure essential oils and moisturizing botanicals, Shutran™ Shave Cream delivers an incredibly close, smooth shave. Combining hydrating palm, grape seed, and olive oils, naturally derived vitamin E complex, and mango and cocoa butter, this luxurious shave cream provides a frictionless glide to reduce razor burn and nicks. There is also the Shutran Essential oil, which acts a cologne for me. 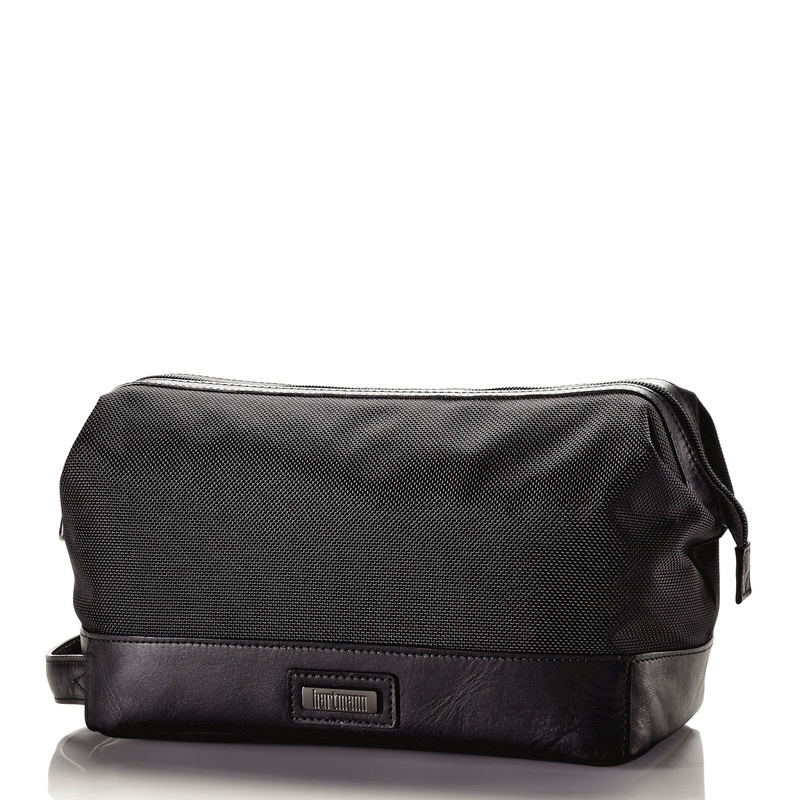 It is a clean scent designed for gender-neutral use, and more importantly, it is free of harmful synthetic fragrances. My final gift idea is travel. Even Dad needs a night away in a luxury hotel. I think Dad deserves a massage. Many men will never book their own appointments so I think it's up to the wife to do it. I have two ideas for North Carolina. 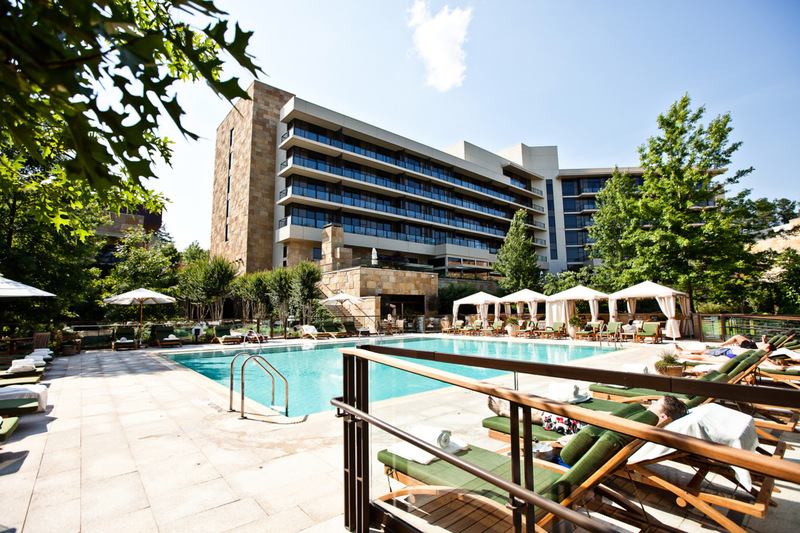 The first is in Cary, N.C at the Umstead Hotel and Spa. If your Dad is over 50, then you can get the AARP rate which is $360 for the night. Will is now eligible for this. I think I will one day take advantage of it. But, the best deal is the Summer Escape Deal with $100 property credit to be used in the spa or restaurant. It is $449 for the night. Even if you don't spend the night, drinks or dinner at the Lobby Bar is a great night out. 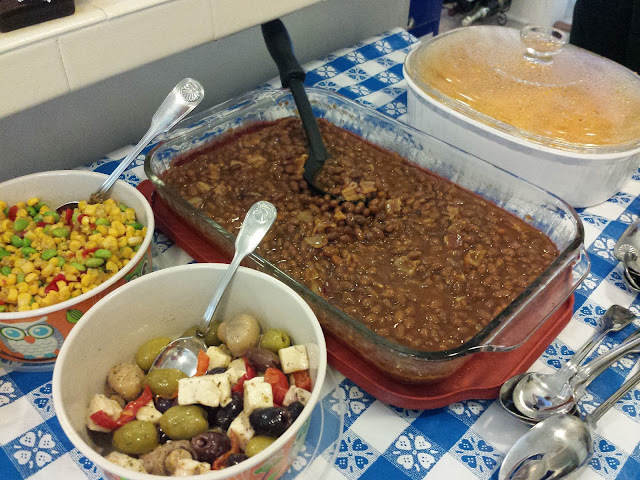 We did this recently with family and loved it. 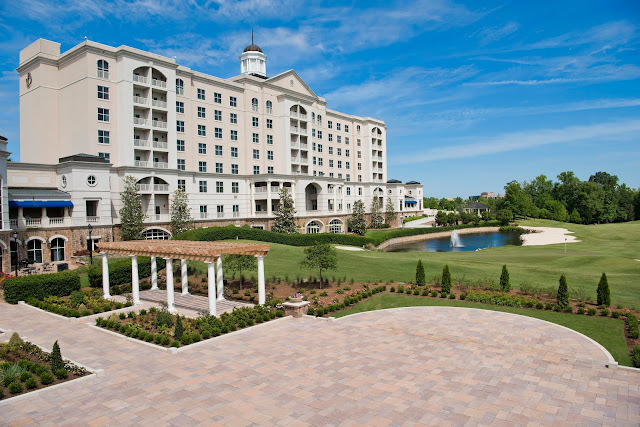 The Ballantyne Hotel in Charlotte, N.C. is located on a golf course so it Dad loves to golf then this is a perfect getaway, and it happens to have a great spa on site as well. The hotel has golf packages, but the Summer Getaway package is a bargain. Rates begin at $229 and include a $50 resort credit. I just returned from the Ballantyne and cannot speak highly enough about the resort. I think Dad and you would love it. They also have a great afternoon tea. Will loves afternoon tea, too. But, he likes beer even better. The Ballantyne is hosting the Ballantyne Beer Garden on Sunday, July 3 from noon to 7 p.m. on the South lawn of the hotel. This pop-up Ballantyne Beer Garden will feature live music, local beer, a cookout, and prizes. There will be no admission fee and is open to the public. Menu items will be available à la carte. 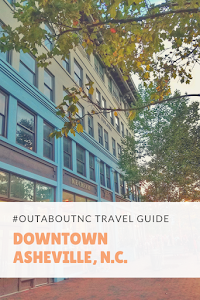 Be sure to follow the #OutaboutNC community on Instagram to know more about North Carolina travel. Also, shop my sidebar for your latest vacation or overnight via Marriott, Expedia, Hotels.com and Living Social. 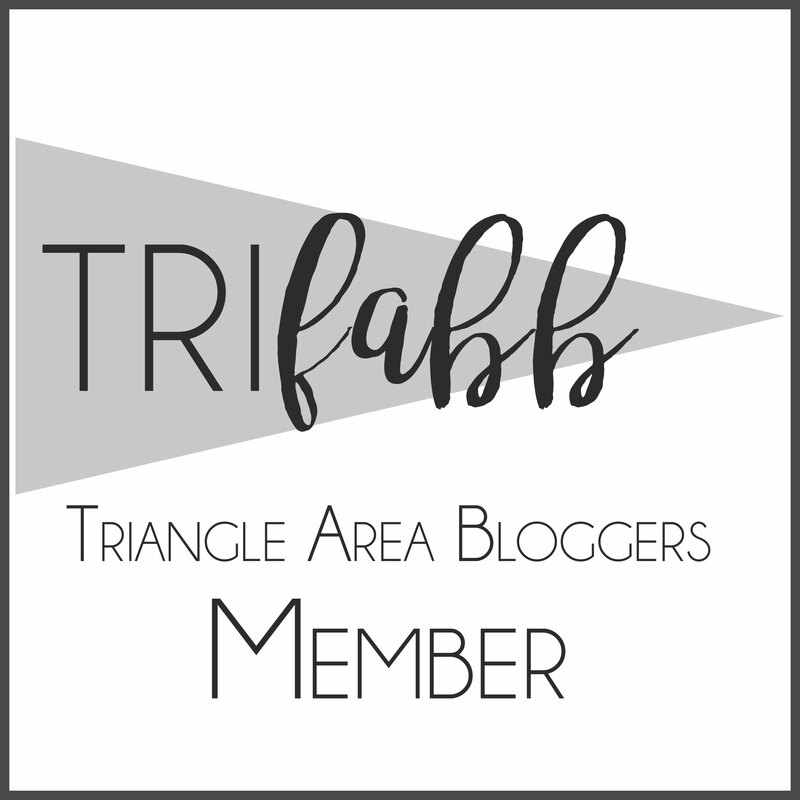 Disclosure: Per FTC guidelines so you can weigh a blogger's words and opinions, no monetary compensation was exchanged for this post, but there are affiliate links. Will's replacement wallet was a gift from Hartmann. 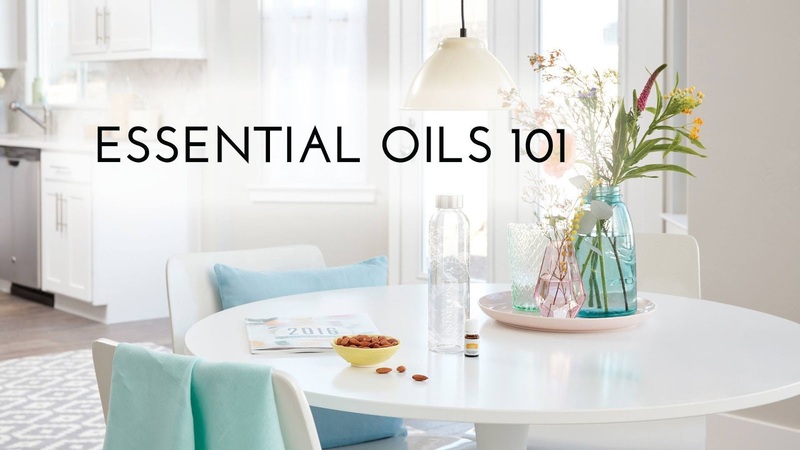 Some people think the increased use of essential oils in the home by Americans is just a trend. Some people think that it will be eventually poured out with the bath water once something better comes along. Even my own husband thinks it is a fad. I disagree. 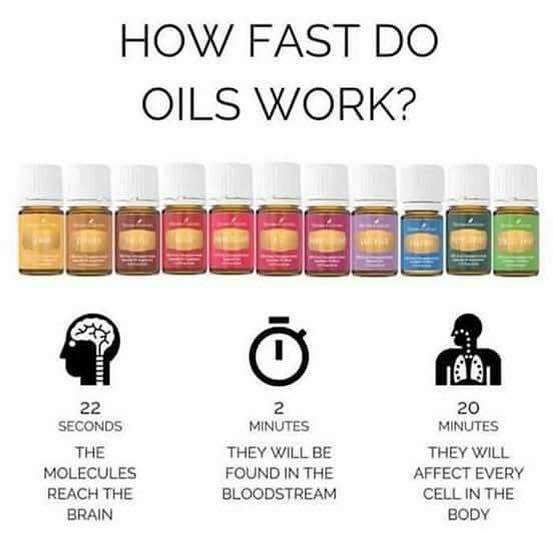 I think there is power in essential oils and they help a person with many things, but people need to be educated on them. Just last week in Marshalls, I saw diffusers and essential oils labeled for sleep at deeply discounted prices. Essential oils are as mainstream now as boxed mac and cheese. The problem is that stores are now catering to this growing essential oil trend with synthetic junk manufactured in some chemist's lab. The oils may smell good to the user, but that is about it. It probably won't even help you sleep, and the smell is probably not even real. 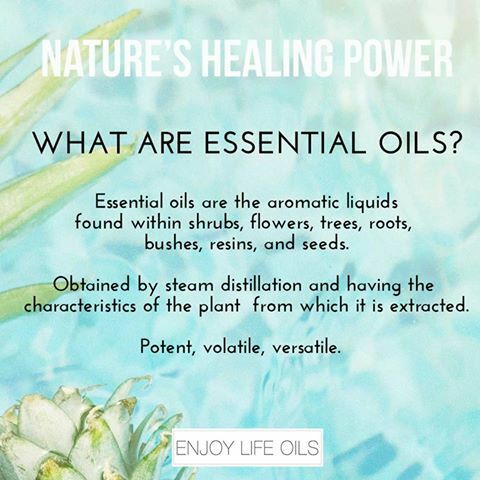 True essential oils have been around since Jesus, and they had medicinal purposes. Real essential oils do not have synthetic anything in it. A buyer needs to buy essential oils reputable companies that are in the essential oil and/or aromatherapy business, or spas. Ebay, Amazon, the drug store, health food stores or your local commercialized home good store is not the best place to buy true essential oils. I have friends who make lice spray, bug spray, detangler, and DIY beauty regimens. Even I have made my own bug spray. I have two diffusers and diffuse several blends. I use Young Living products and I use them because I trust its seed to seal guarantee. Yes, I have my favorite oils now. I love peppermint and lime together. It smells like a mojito. I love the blend called Abundance, and R.C. when my nose is stopped up. When I'm cleaning, I like Citrus Fresh, Lemon, Thieves, and Grapefruit. 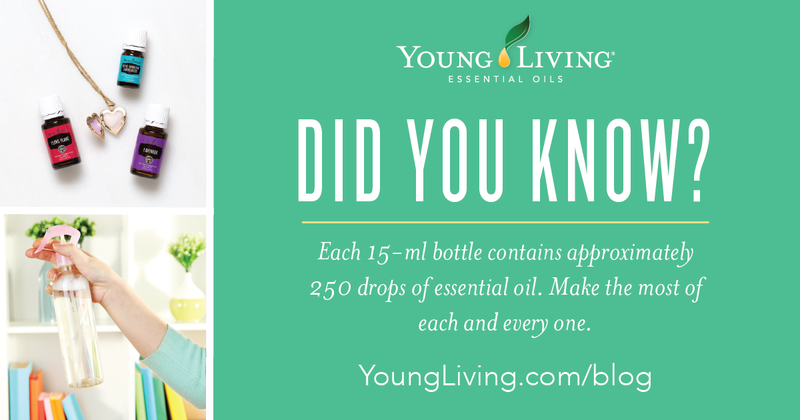 Each one of these oils has specific uses. And one of the best places where you can learn more is on health/informational websites. Some of the oils came in my diffuser starter kit, and that is how I learned about them. I have put Manuka on my skin with fabulous results. I've soaked in a tub with Purification with Epsom Salt when my muscles were sore. I've used Tea Tree for mildew and skin itching. My dimpled thighs almost look swimsuit ready thanks to my most recent purchase called Cell-Lite Magic., And I love Young Living's Vitality line for cooking. I looked at my son's report card today and he had no absences this year. He said, "Mom, I really wasn't sick this year.". He's right. He had a slight bug in the fall and that was it. My daughter had strep throat and missed school a few days. Other than the strep visit, we went to the doctor for well visits aside from a few specialists where we are under their medical care. I have rid our lifestyle of toxins and am eating fresh foods. I try to cut out processed foods out of our diets as much as possible. I am diffusing oils in my home that are quality and are known to have health and wellness benefits. Has it made a difference in our lives? I think so. I decided to stop using my cleaning people this past August and decided to clean my own home chemical-free. I now buy Norwex from a friend, and use Young Living products for my laundry, bathrooms, disinfectants, and mildew. 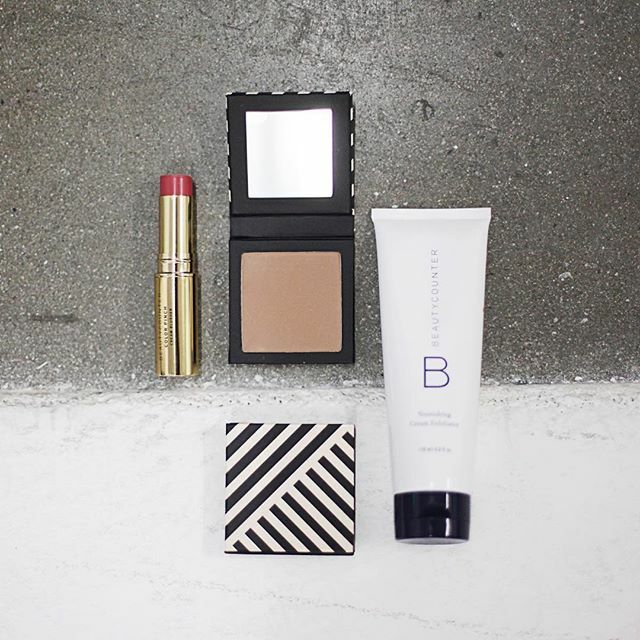 I use and recommend Beautycounter cosmetics and skincare. I diffuse quality essential oils, and I've eliminated toxins in our personal care products. Those are some of the steps I've taken in the past year. I am by no means have 100 percent clean living in any way, but this is the lifestyle I have decided I want to live. I do drink wine. I will indulge in a dessert, and I live life to the fullest. At the same time, I also enjoy knowing that the products I am buying and using are safe with no toxic chemicals in them. A lot of people aren't educated on essential oils and may even roll their eyes when someone says essential oils, but I stand by my decision to be a Young Living member with confidence. I have done my research and have taken this past year to learn. I have several friends who are members. I earn points back on the money I spend, and I buy essential oil infused products regularly more than I actually buy essential oils. After much research and cost comparisons, I use Young Living's Probiotic, and Super B tablets regularly and they think they are the best bargains out there, even at retail prices. 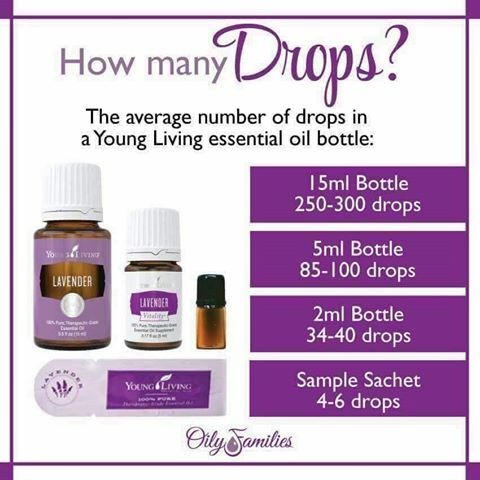 Why do I use Young Living instead of another company? A friend introduced me to Young Living first and that is how I became familiar with their products. It's that simple. I didn't choose one over another. It's just what I started with first and have been a pleased customer. I also like being able to have an online store with an online support group. With the company's voluntary program,Essential Rewards perks, I am able to save money on my purchases. They have a blog and it gives me ideas on uses. This is why I am a Young Living Member and use essential oils. I save 24 percent on my purchases, and buy what I want and need whenever I want. I enrolled in Essential Rewards to get points back on my purchases. Joining as a member is also risk-free - you don't have to signup for any kind of shipments. I have energy and feel good. 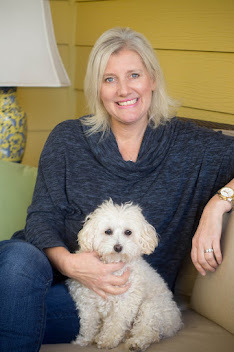 I'm a 47-year-old mom with two kids under the age of 10. I need all the energy I can get. Super B, I love you! And here is a little bonus. Young Living rewards members who give referrals. It's an online store with an extensive catalog. 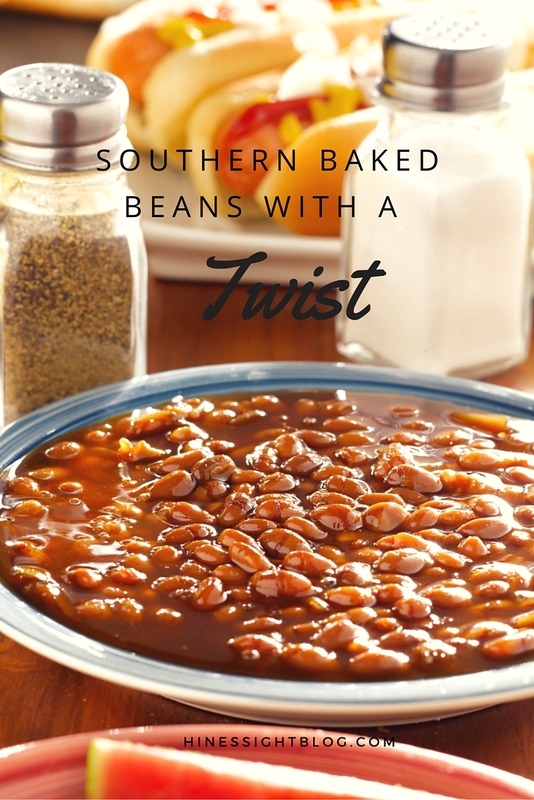 The company passes the money they save on advertising to its consumer. It's not a special blogger perk. It is available to all customers who are members. It can be available to you. If join as my referral, you will receive a great essential oils reference book and the opportunity to be in a special Facebook group for the EnjoyLifeOils family. 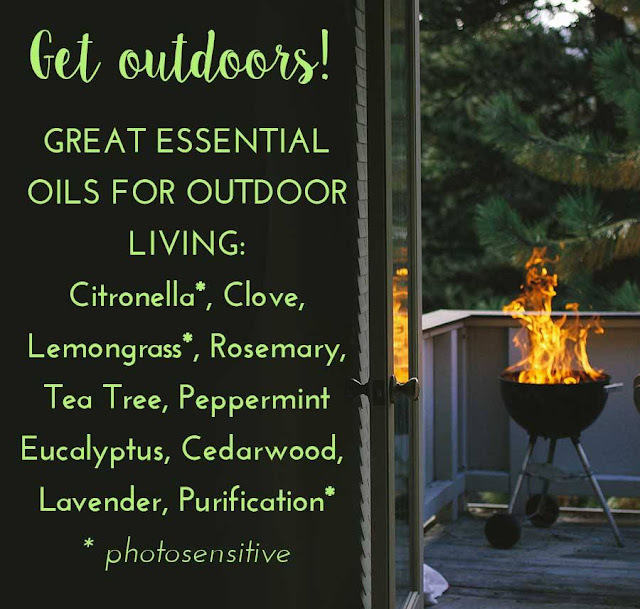 Photos from Enjoy Life Oils, Young Living, and Oily Families. Disclosure: Affiliate links where income could possibly be generated. Opinions about Young Living and Essential Oils are my own.